Buy and Download > Description 55 year old vintage knitting pattern! ! ! 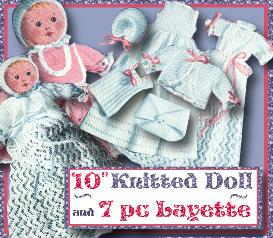 ~or~ knit the 10 inch baby doll herself!" as you can see in the picture ~ there are so many lovely items to knit! * a lacy christening gown with ribbon trim! * or make it a sassy short dress! * adorable "petticoat" with lovely knitted trim at the bottom! * sweet little "vest" ~ with ribbons & lace! 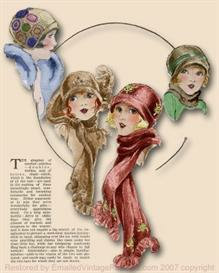 * a cozy shawl to keep baby warm! * and we can't forget the "napkin" diaper!! you can get this pattern pdf file right now!! 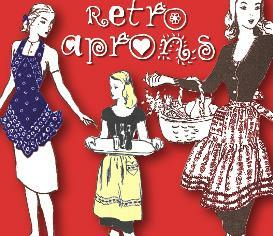 and be making these sweet togs today!you will be able to download and print the patterns and instructions from your own computer onto 8 1/2" x 11" paper! 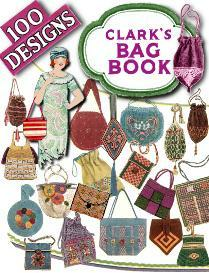 buy any two pattern/booklet get any 3rd item free!! - let me know which pattern you want for free.